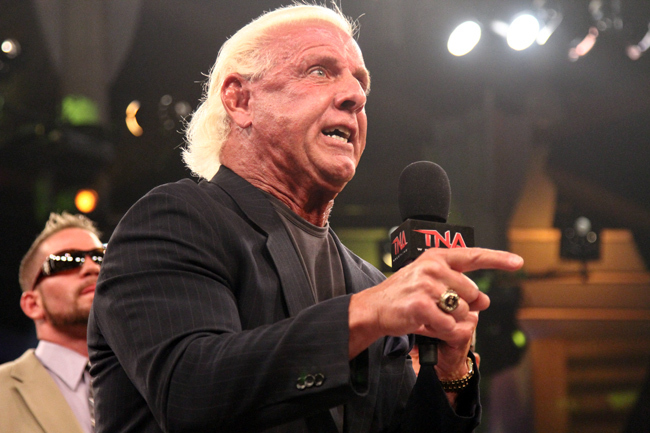 There is word that Ric Flair is heading back to the WWE as he has been a no-show at the past two TNA events this past week. 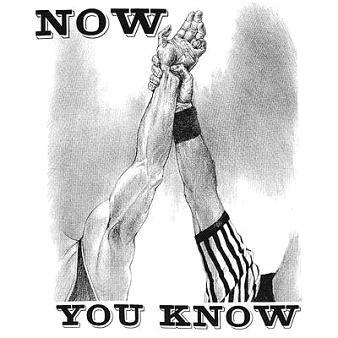 Chris Jericho has been suspended indefinitely as his actions in Brazil yesterday. 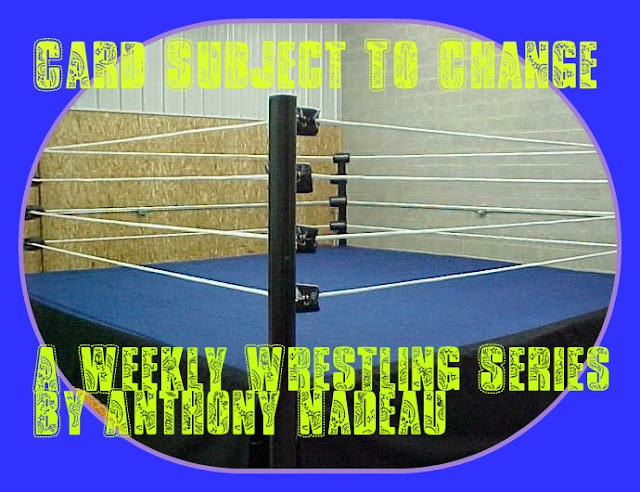 Click the link below takes you to the WWE website. 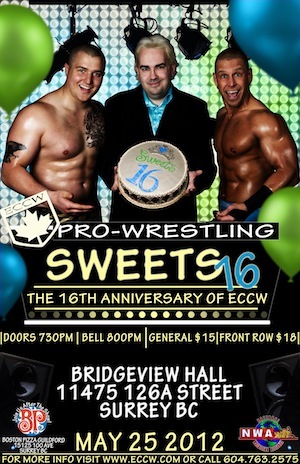 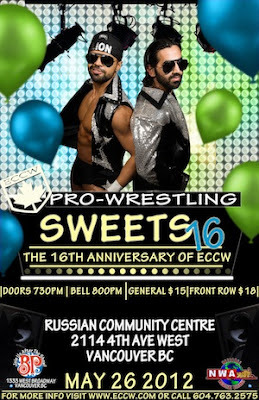 Tomorrow and Saturday mark special nights for ECCW Wrestling here in the Vancouver area as they are celebrating their 16th Anniversary this weekend-if you live locally why not support local talent.